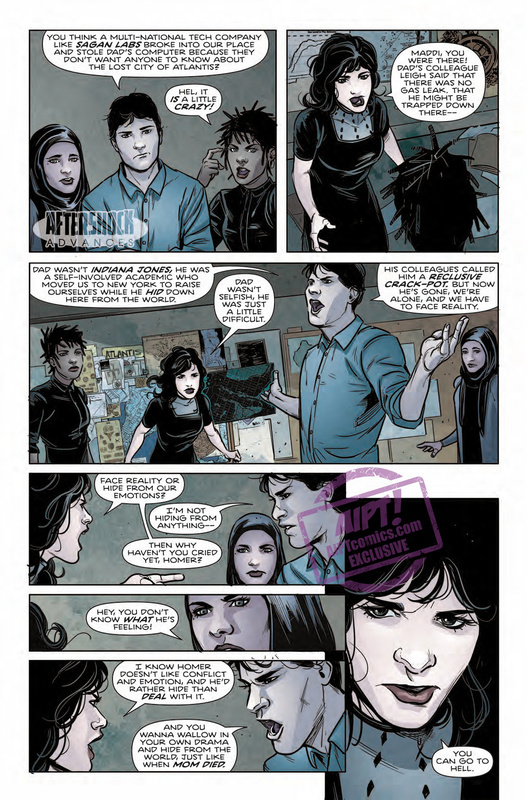 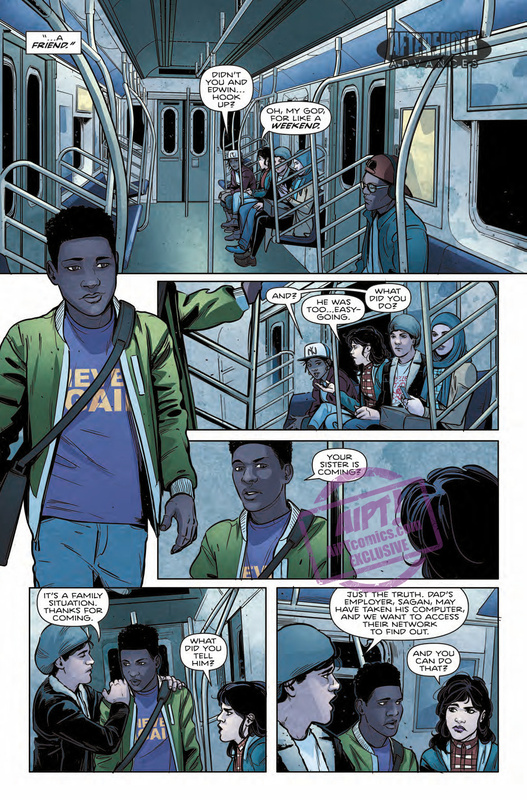 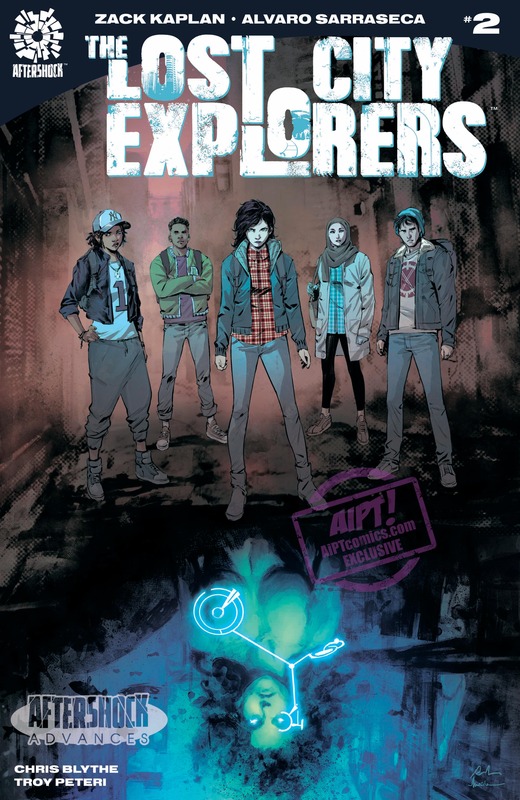 [EXCLUSIVE] AfterShock Preview: The Lost City Explorers #2 – AiPT! 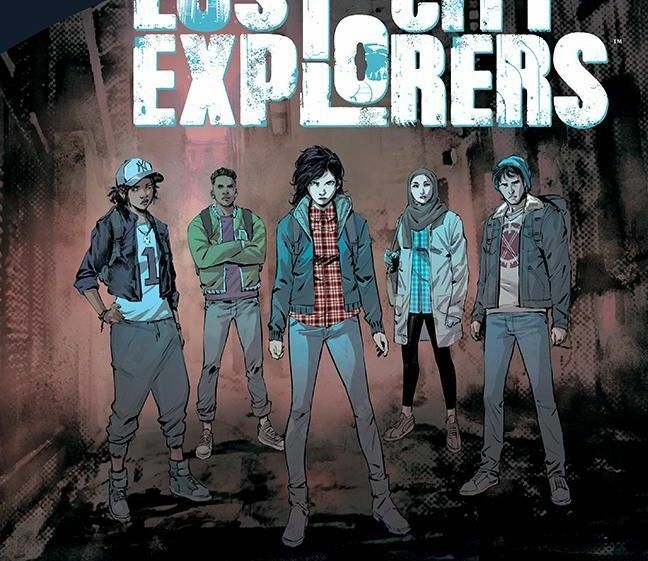 Explore science fiction and archeology in this new adventure series. 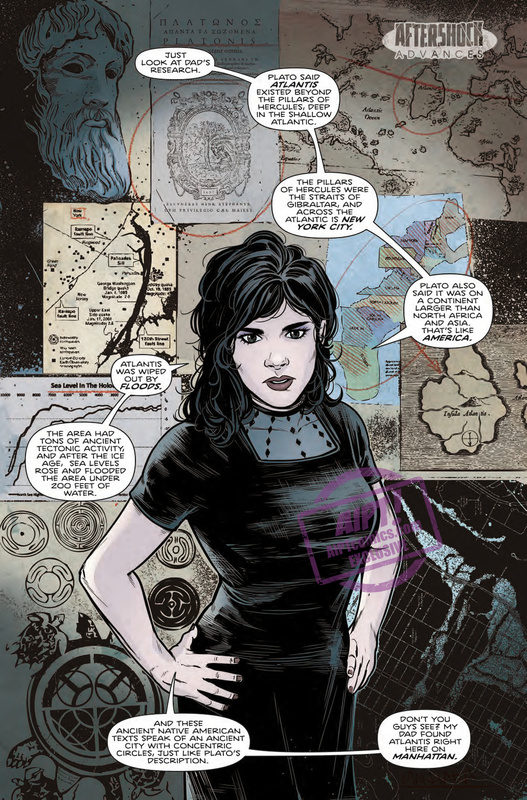 When teenagers Hel and Homer Coates learn the underground world below Manhattan may hide the mythical Lost City of Atlantis, and their father may be somehow trapped there, the danger has only just begun! 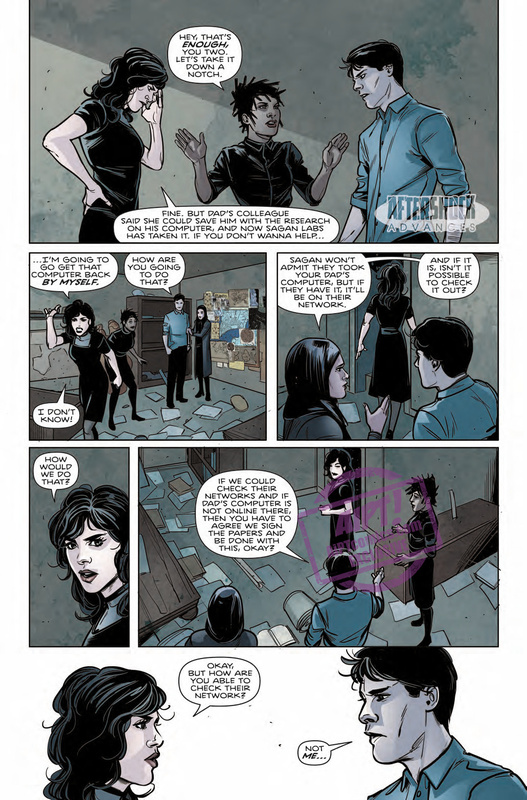 The two teens enlist their friends on a mission to recover the rest of their dad’s research and rescue him before his shadowy employer finishes covering up the failed expedition.